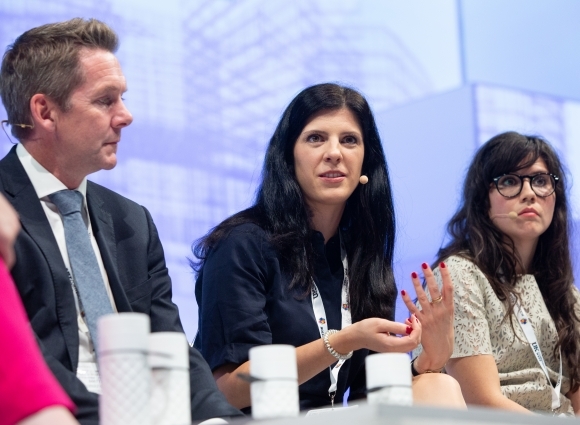 Emily Pallot joined a panel chaired by Steph McGovern to discuss how we should engage with young people to promote the innovation, diversity and exciting opportunities within the construction industry. 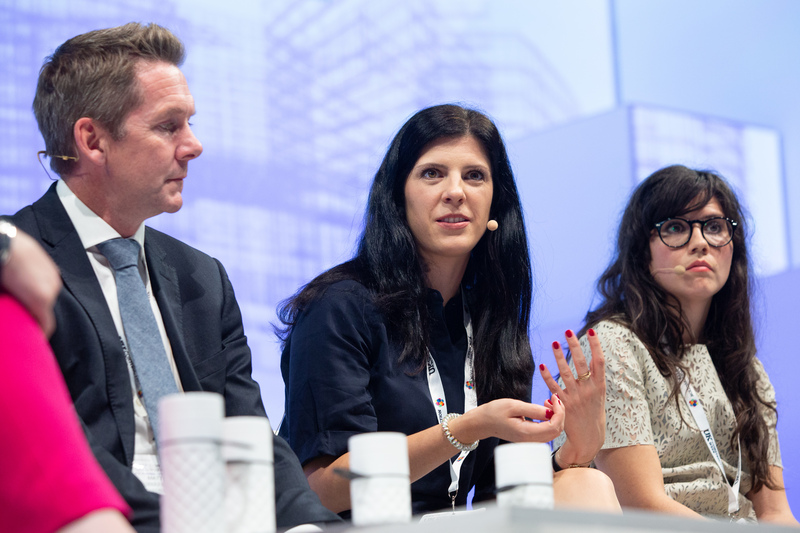 As one of this year’s UKCW Role Models, she is keen to share her story and inspire others to pursue a career in architecture. Since joining Ayre Chamberlain Gaunt in 2011, Emily has been involved in many complex and award-winning schemes, playing an integral role in the company’s growth and success. She leads the practice’s London studio, encouraging collaboration, innovation and knowledge sharing amongst the team. Emily teaches at the University of Reading and has a keen desire to support and enhance architectural education. 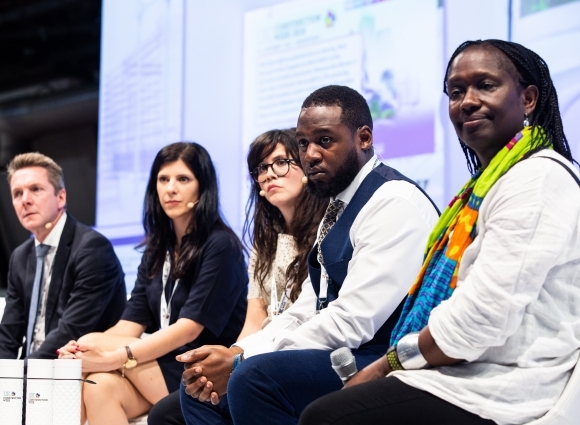 She believes that stronger connections between industry and education need to be forged to better prepare emerging graduates for working in practice. 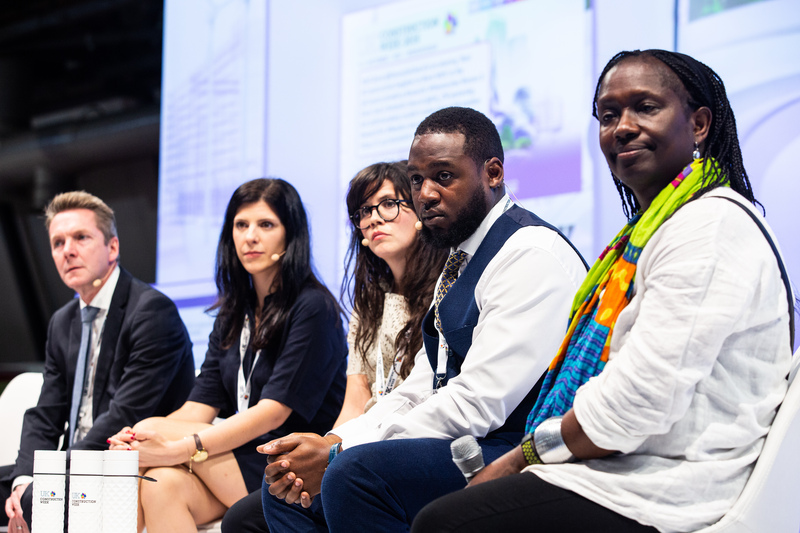 This will also help address the changing demands of the profession, such as interdisciplinary collaboration and the advancement of construction methods.